Looking for a place so quiet you can finally hear your own thoughts? 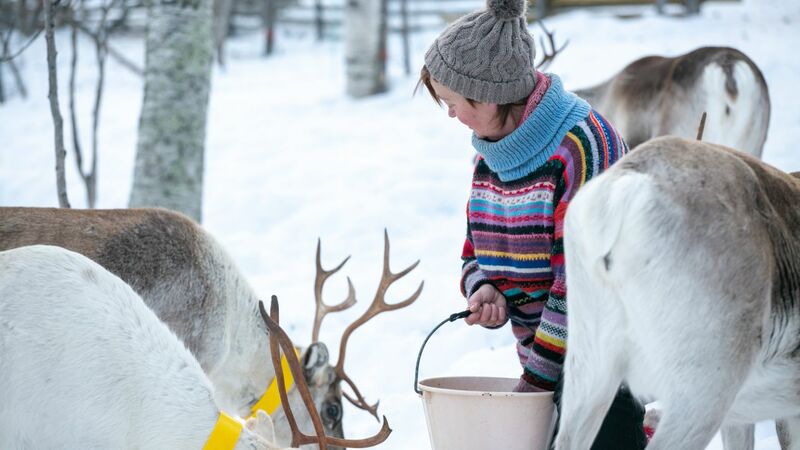 Allow us to introduce the quiet forests, idyllic villages, ancient holy sites and national parks of Finnish Lapland. The buzz of fluorescent lights. The steady growl of traffic. Snatches of conversation. It’s no surprise we walk around with earbuds in almost 24/7. Experiencing silence, and the peace of mind that accompanies it, is like a white reindeer—rare and beautiful. 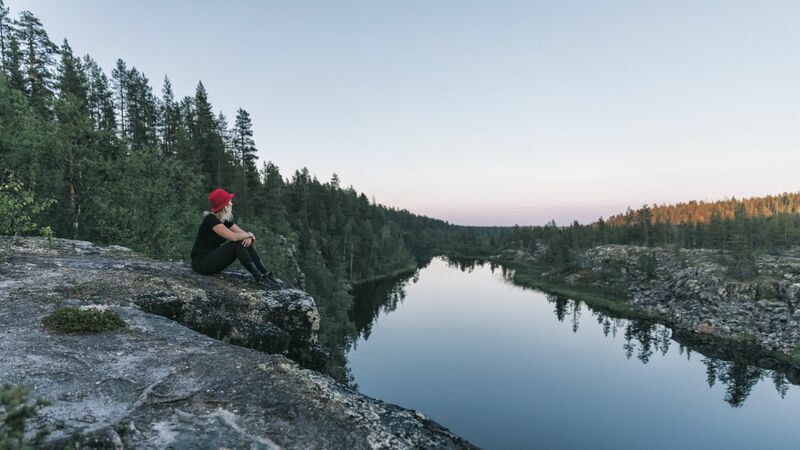 But in Finnish Lapland, silence is the norm, not the exception, and we’ve put together some of our favorite ways you can open your ears and silence your mind. 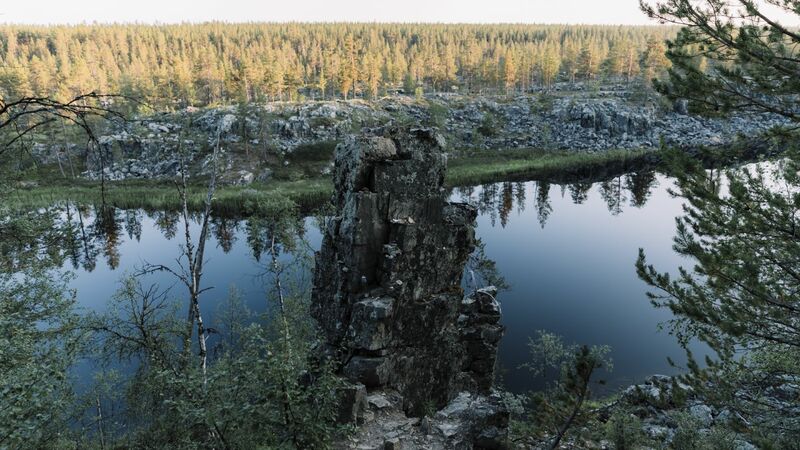 Far from the village of Pokka in Kittilä, overlooking tranquil Lake Taatsi, you find a massive pillar of rock. 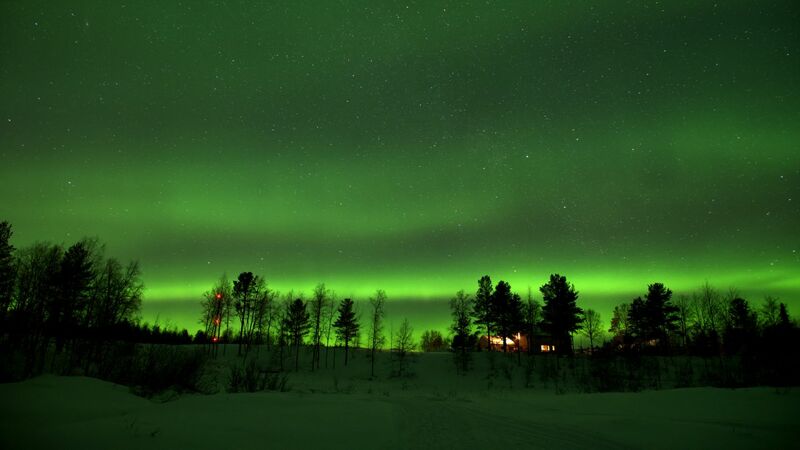 This is Taatsi’s Seita, an ancient Sámi place of worship. This imposing megalith, one of many such seitas throughout Lapland, is where the Northern peoples paid respects to their gods and the spirits of the natural world. Spend a few moments here in quiet repose. After your walk through holy lands, stop by Pokka’s Tieva Restaurant & Bar (Ravintola Tieva-Baari), where time itself seems to slow to a crawl, and enjoy a pint in peace. You stay perfectly still, even your breathing as slow as humanly possible. You’ve already seen hawks, rabbits, squirrels and something dark and fast that refused to be identified. But now, there’s something crunching and crashing through the Arctic forests of Ruka. 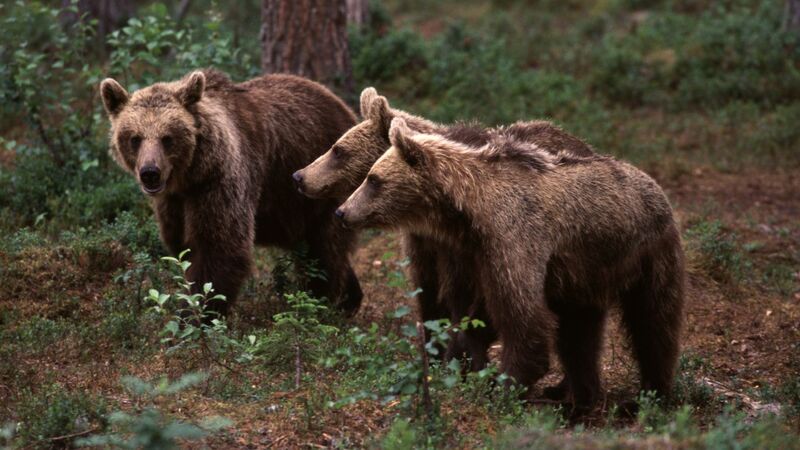 You didn’t come here to see birds or small furry creatures—you came for the big guys, bears. You inhale slowly and raise your binoculars to your eye. Lemmenjoki National Park is the largest national park in Finland and one of the largest in Europe. Join the 2019 Nightless Night Photography Workshop and let some of northern Lapland’s professionals lead you into the whispering wilderness to see what you might capture. 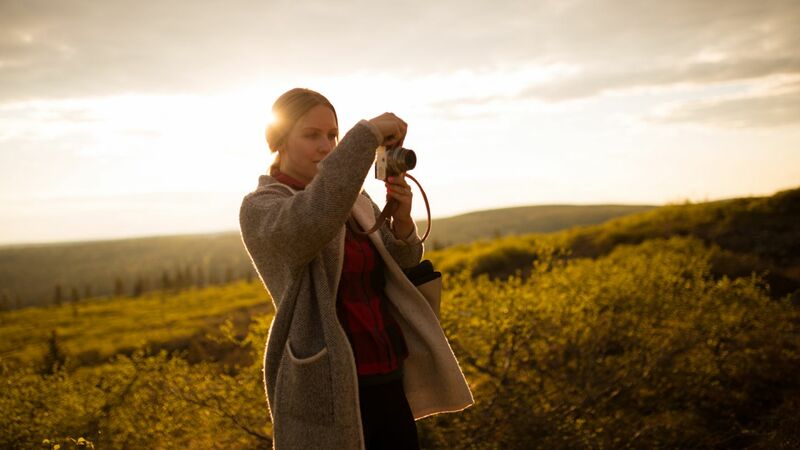 Spend your nights at the Hotel Korpikartano, and spend your days learning how to best capture the fells, forests and waterfalls you discover while exploring the vast national park. Photo by: Jan-Eerik Paadar | Inari-Saariselkä Tourism Ltd. 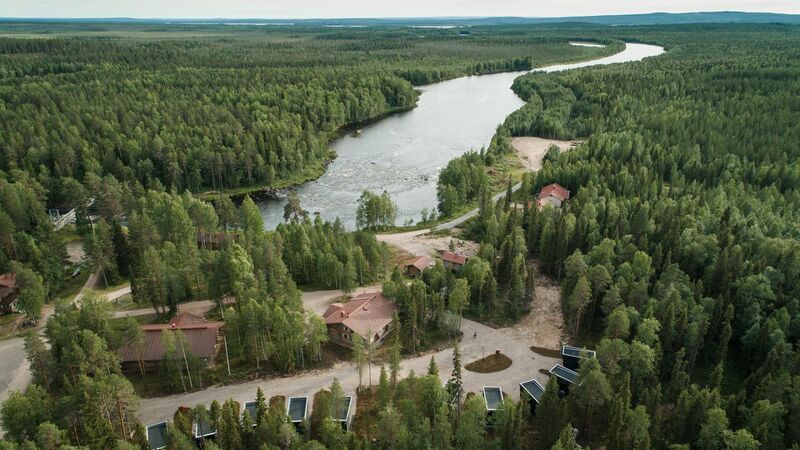 The drive to the Arctic Circle Wilderness Lodge only takes you 20 minutes from downtown Rovaniemi. 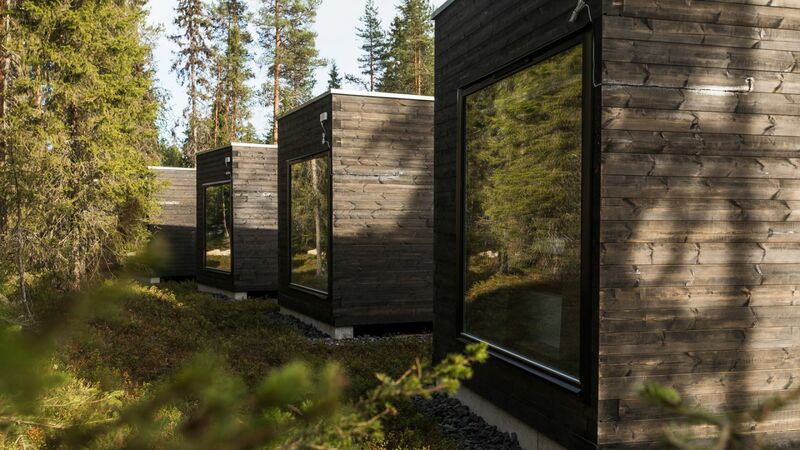 The Lodge’s stylish and modern cabins are an oasis of comfort in the middle of the forest that lies beyond the glass of their panoramic windows. 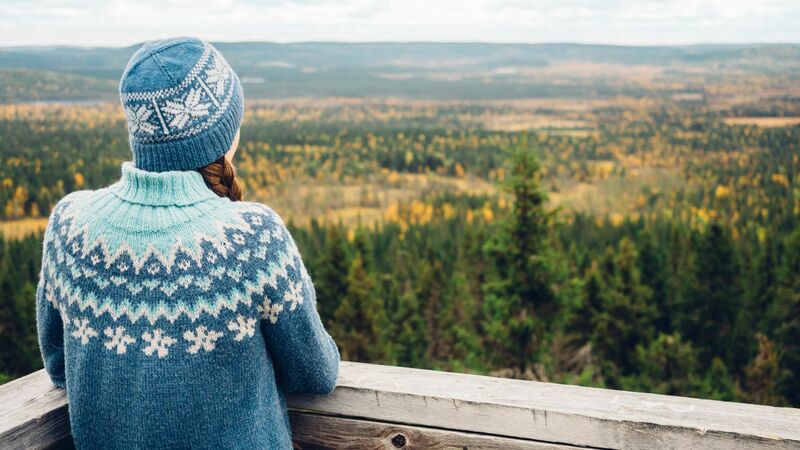 Exploration literally begins when you step out your door, as the Lodge sits right in the middle of the Arctic Circle Hiking Area, with two popular routes passing through through the grounds. 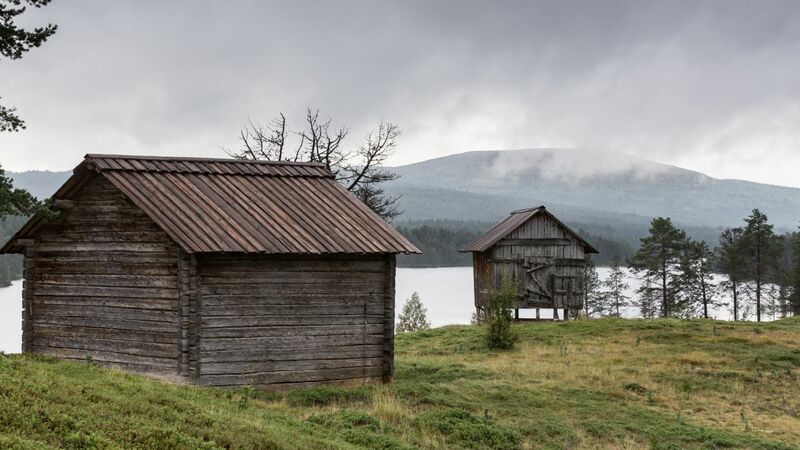 At the end of a long rural route in Inari in northern Lapland, you’ll find the tiny village Kuttura. 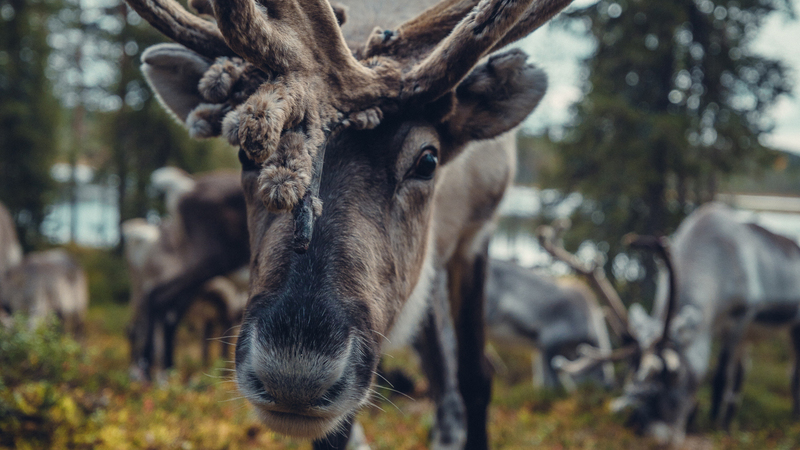 Spend a few days and nights with a local reindeer herder family, and you might be surprised at what you hear coming from the near total silence: the sounds of birds enjoying the Midnight Sun, the wind sweeping through the pine forests of the nearby Hammastunturi Wilderness Area, the murmurs of the gossiping Ivalo river. And of course, you’ll never forget the grunts and honks of a contented reindeer chowing down on a handful of lichen. 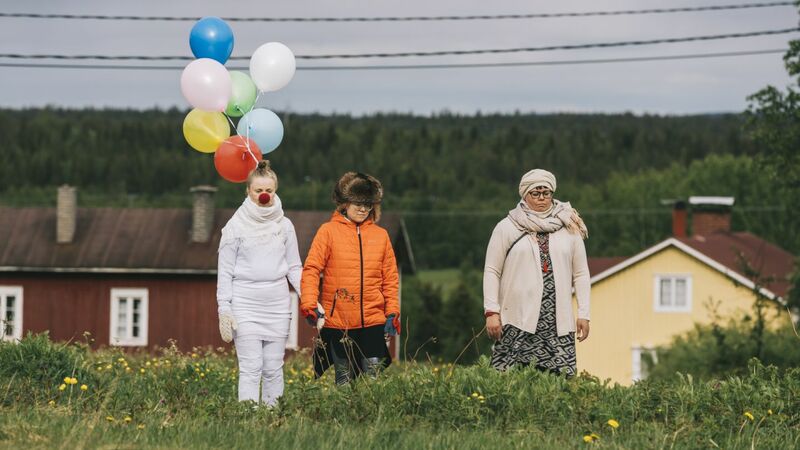 Laughter, shouts, and song break the typical silence of Kaukonen village every summer during the Silence Festival. 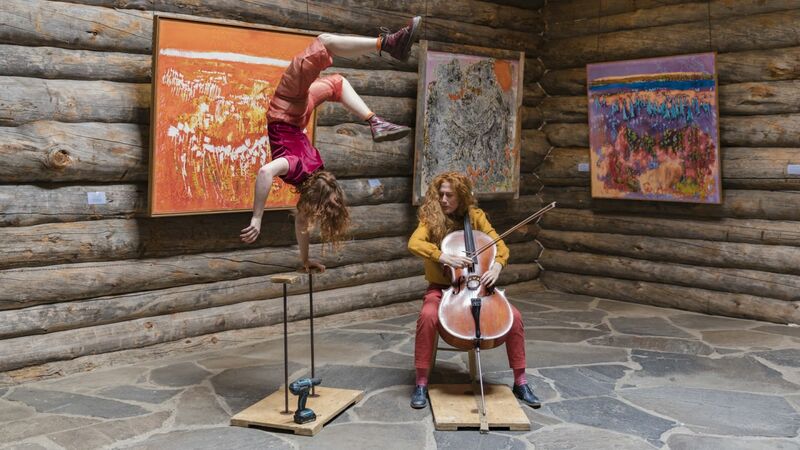 This unique event features days of classical and non-traditional musical performances, spectacular performance art, and unforgettable circus and acrobatic acts amid the tranquility and beauty of Fell Lapland. 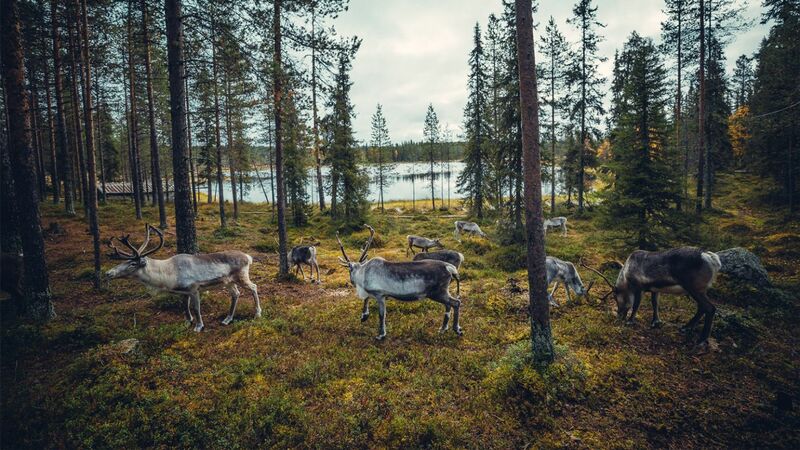 The guide leads you and your friends from the Salla Reindeer Park to a clearing in the nearby forest. The only sound is the wind tickling the treetops and the soft crunch of your boots over the dry grass. Like the crack of a gunshot, the guide shouts, “Ho-hoiiiiii!” His voice trails behind him, echoing. In the soft silence, you hear the rumble of not one, not two, but many many reindeer heading to the clearing for their afternoon snack. After you hike to the summit of Ahmakallio Rock, and then you climb the steep wooden observation tower, it’s time to relax. 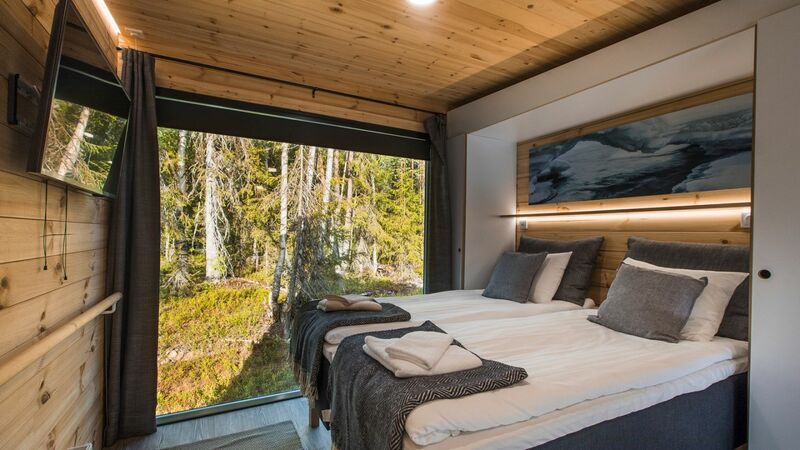 The Ahmatupa Open Wilderness Hut, in the middle of the Syöte National Park, is the perfect place to unwind and reflect on the grand vistas of northern Finland. Spend an hour on the porch, listening to buzz of the mosquitoes or the whisper of the wind through snow-crowned trees. 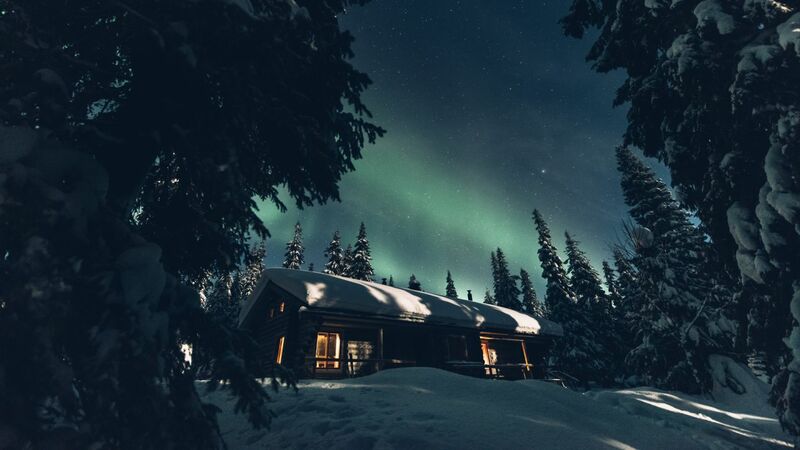 And cap the night with a trip to the wood-fired sauna to enjoy the hiss of steam and crackling fire, no matter the weather or temperature outside. 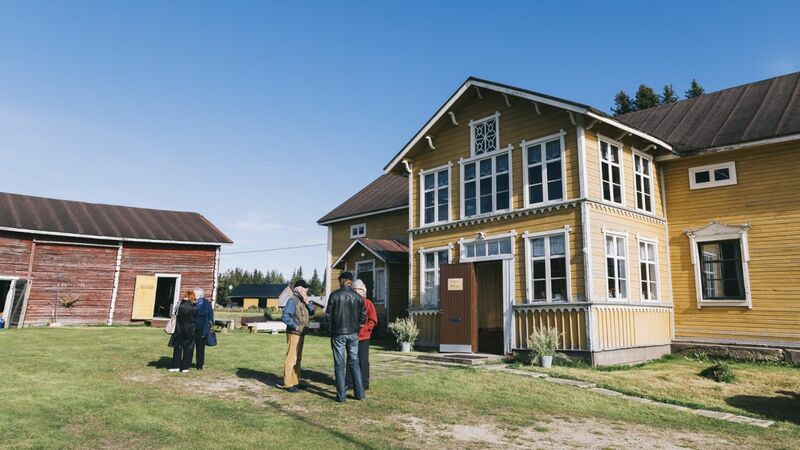 Deep in the heart of the Sodankylä wilderness, there’s a small farming village named Kierenki. One of the few not destroyed during the wars, a trip here is like stepping back in time. The village hosts traditional sporting events and competitions, a summer theater festival, an art gallery and a country marketplace. Whether you spend a few days enjoying the quiet village life or head out into the forests and marshes for a deeper silence, Kierenki is the perfect place to unwind and listen closely to nothing.